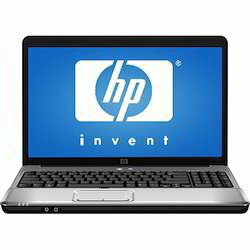 With the proficiency of this field, we are capable to present an extensive range of HP Laptops. Budget-Friendly dependable and responsive PCs for small business & Home Users. We deal in Branded as well as in assembled PCs. Our Range of computers includes Network & Internet ready PCs which provide outstanding reliability and flexibility. The Power and performance of a full-size PC in a space-saving design. The components used in the assembled PCs are easily upgradeable. Hp Elitebook 840 G1, Screen Size: 14"
Experience Windows 10 Enhance your efficiency with Multi-Task windows, connect your Xbox One in all new ways, use the laptop as a monitor for your smartphone and a Stylus Pen allows you to sketch and draw with digital ink to get more done, faster, in a natural way. 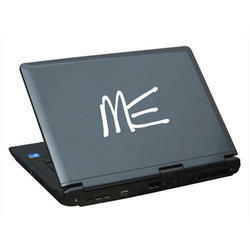 Customers can buy from us a quality range of portable Laptops. We have with us laptops of various famous brands who are known for offering the most sophisticated and advanced technologies. Our range of laptops is sourced from authorized distributors and dealers and thus are assured for authenticity and originality. Our organization is engaged in buying and selling of Laptop and Desktops, which is based on latest technological advancements in the market. We can assemble all branded computers and laptops as per the application requirements of our clients. Apart from this, we also provide annual maintenance services of these products that is sure to enhance its functionality. Global Business Dimensions offers an Ashley series of high quality, technologically advanced notebooks, with affordable prices to meet the varying requirements of the demanding mobile professional.